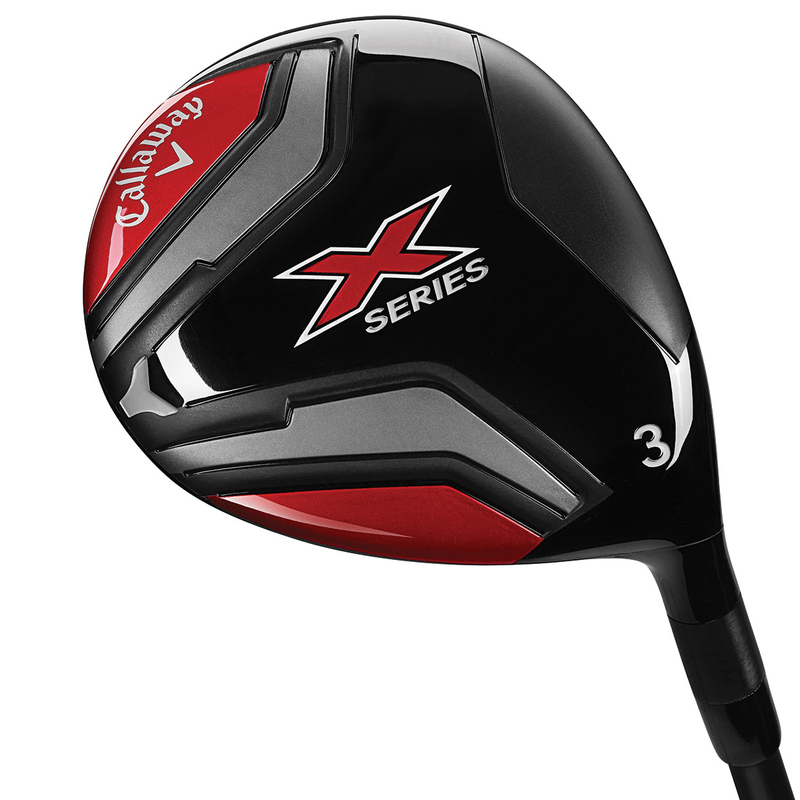 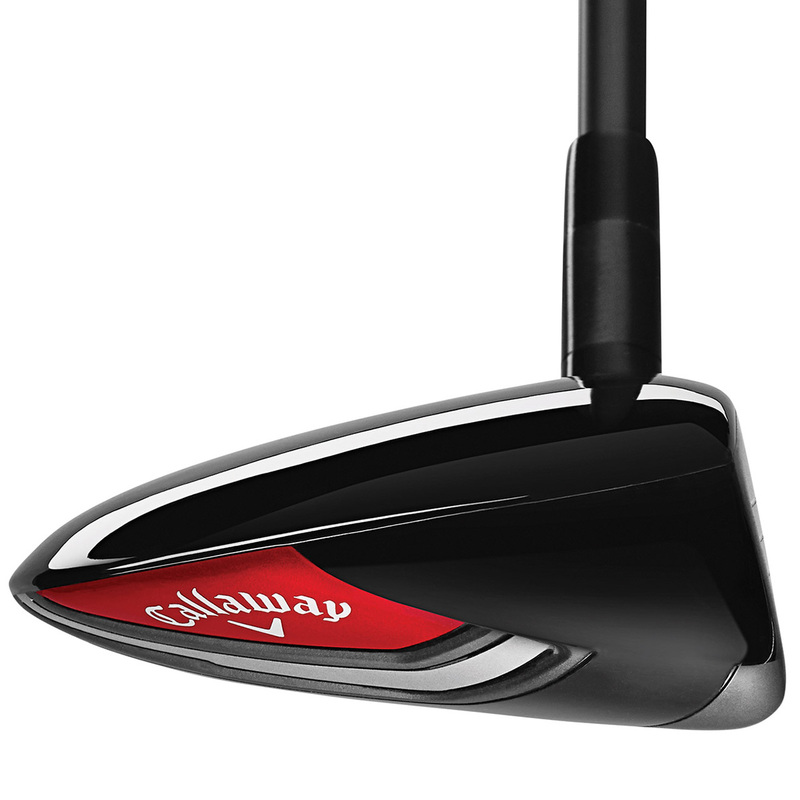 The X Series fairway has been designed for the ultimate in forgiveness and distance. 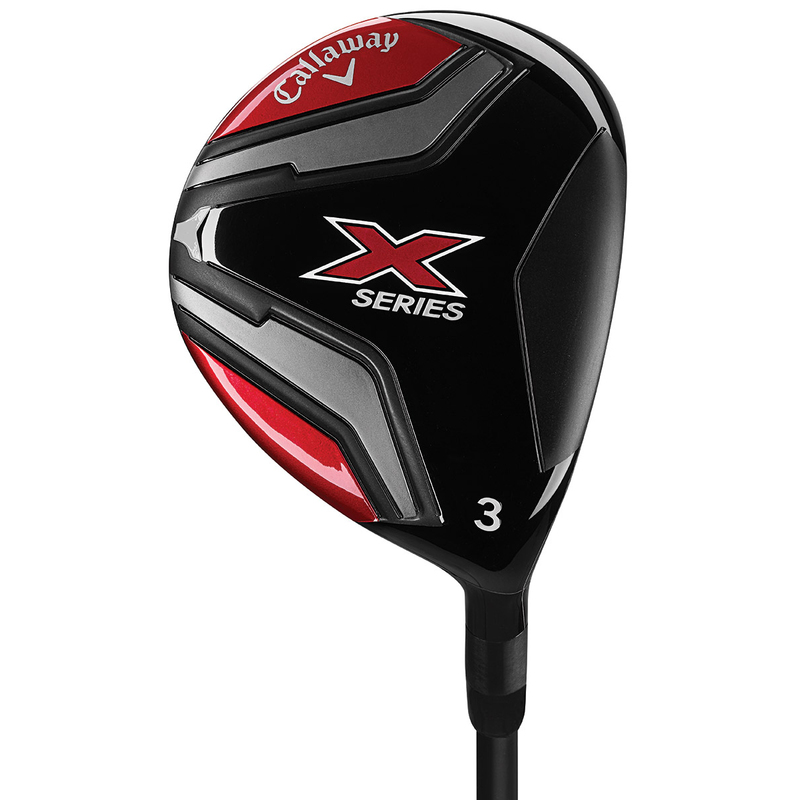 With a faster ball speed from the club face and easy launch characteristics, it will give you long straight golf shots off the tee or fairway. 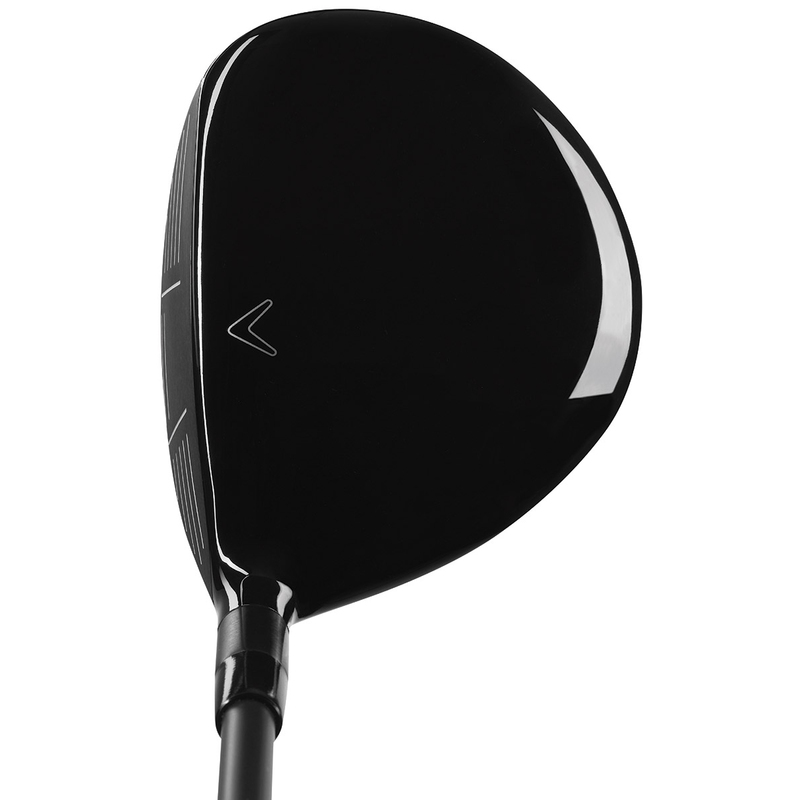 The fairway wood has been optimised with a precise centre of gravity position, making it much more easy to launch, promoting a better ball flight for long straight distance down the fairways or onto the greens on those tough long holes. 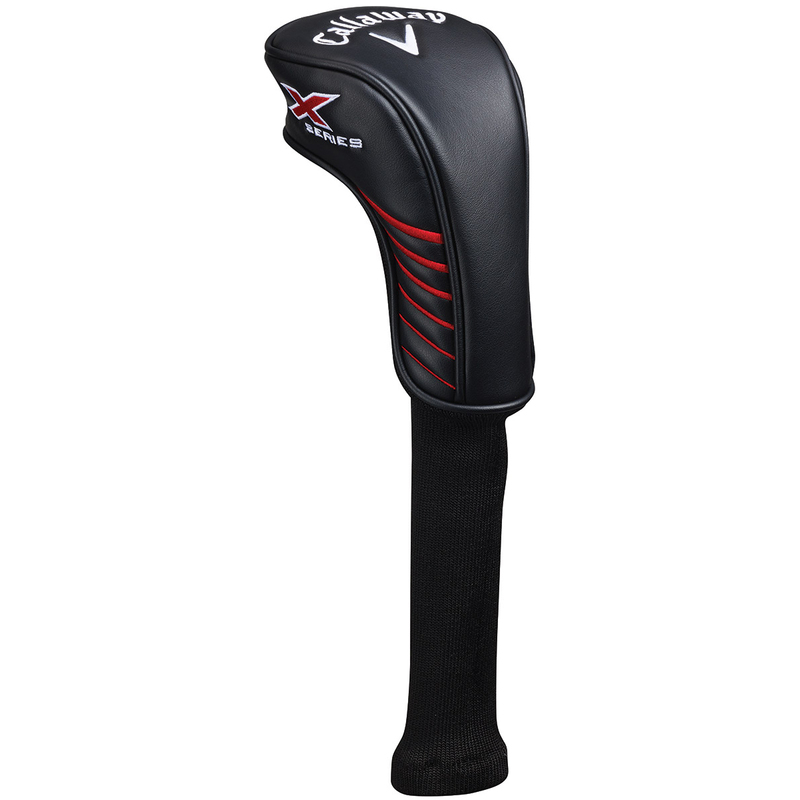 This Callaway Golf fairway also comes with its own branded head cover.